Mark Adams is a native of Nashville, Tennessee. After meeting at Harding University, he and his wife Carolina have been married since 2004. Mark completed his Doctor of Ministry degree at Lipscomb University. He is currently the preaching minister for the Kings Crossing Church of Christ in Corpus Christi, Texas where he arrived in 2014. Scott Adair and his wife, Amy, have been married for 29 years. They live outside of Searcy, Arkansas on a small horse farm.They have three grown children, Barrett, Locke, and Meredith, and are expecting their first grandchild in January 2019! Scott has a BA in Bible and Religion from Harding University, a Master of Divinity from Harding School of Theology in Memphis, TN and a Doctor of Ministry from Fuller Theological Seminary in Pasadena, CA. He has served fulltime on the faculty of the College of Bible and Ministry at Harding University since 2001. His current slate of courses includes Life and Teachings of Jesus, Living Christian Traditions, Faith and Mission of the Church, and Christology. Before he came to Harding, Scott served as a full-time youth minister for twelve years in both rural and urban settings. He currently serves part-time at Highway Church of Christ in Judsonia AR as teaching minister and minister of small groups, where he has been on staff for over 25 years. Justin lives in Searcy, Arkansas with his wife, Heather, and sons, David, Joseph, and Joshua. Justin teaches exercise science and kinesiology courses at Harding University and received his Ph.D. in Kinesiology with an emphasis in Pediatric Exercise Physiology from Michigan State University. He is passionate about exploring the wondrous design of the human body, and using his research as a platform for theological insight. 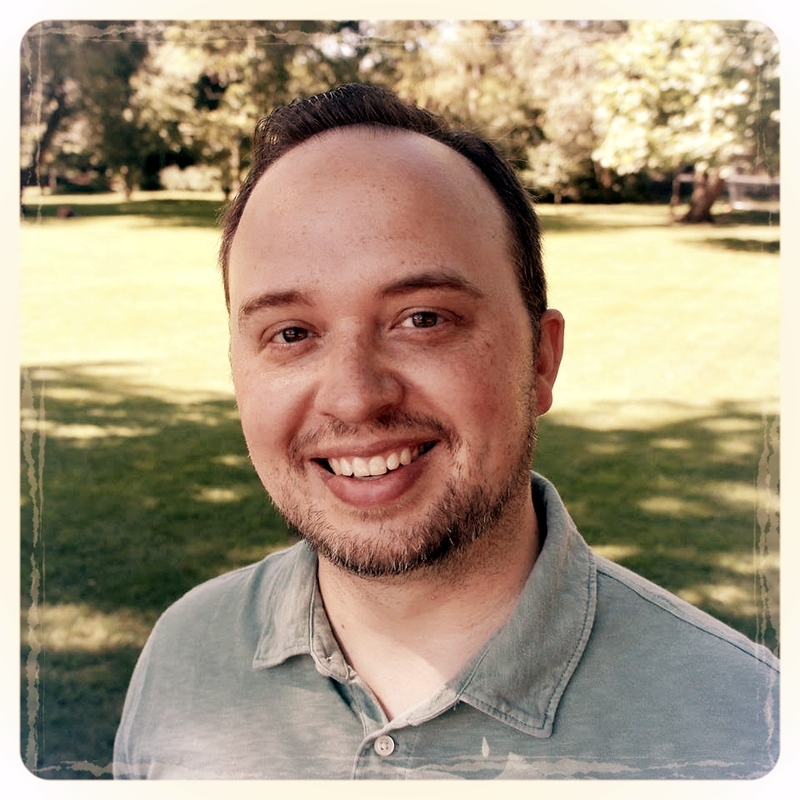 Kevin currently serves as a minister at the Nicholasville Church of Christ in Nicholasville, KY and is a Doctoral Candidate (PhD Biblical Studies) at Asbury Theological Seminary. He and his wife Linnea have a son, Peter, a dog, Gibson, and are expecting another son in January 2019. Kevin is a graduate of Harding University and Harding School of Theology. His passion for ministry is to equip Christian young men and women to live their faith genuinely and to discuss their faith intelligently. Luke serves as the Associate Minister of the Farmington Church of Christ, where he has been since 2006. He loves teenagers, and is devoted to helping them come to a mature and lasting faith in Jesus. He and his wife Caroline have two children: Kinsley (6) and Seth (2). 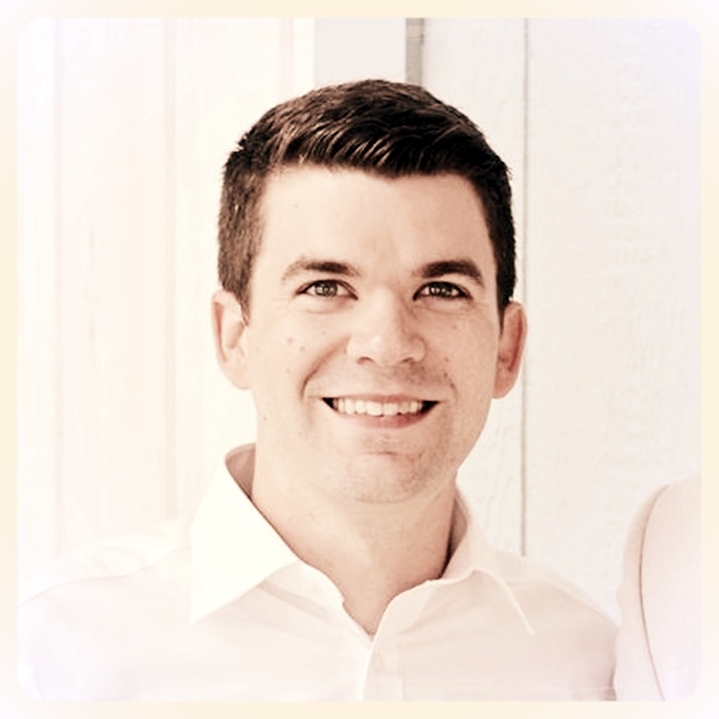 Luke is a graduate of Harding University, and received his Master of Divinity degree from Harding School of Theology in 2018. In his free time, Luke enjoys spending time with his family, reading, playing ultimate frisbee, and cheering for the Arkansas Razorbacks and Atlanta Braves. Jason is a 1998 graduate of Freed Hardeman University where he studied Bible and Art. He has served the Lord with various congregations in Kentucky, Tennessee, and Arkansas. Jason has preached for fifteen years, but has now stepped up to youth ministry and has worked with the Northside Church of Christ in Harrison, AR for the past three years. He and his wife Jennifer have three children: Daniel (16), Micah (14), and Jaycee (8), and they enjoy traveling as much as possible, especially to Disney destinations. Angel Holland is a wife to Todd, mother to three amazing kids, and professor to over 70 physical therapy students at the University of Arkansas for Medical Sciences. Angel received her undergraduate degree in Biology from Oklahoma Christian University, her Doctorate in Physical Therapy from Arcadia University, and her Ed.D. from the University of Arkansas. She lives in Fayetteville, AR where she is a member at the Center Street congregation and enjoys teaching ladies’ classes and children’s Bible classes. When she is not working or at church, she can be found at any sports stadium or gym cheering on Dylan, Steven & Emma. Smith serves with the Oliver Creek Church of Christ in Memphis, TN. He and his wife Kelsey have three children: Annie, Fletcher, and Evie. Smith has degrees from Freed-Hardeman University (B. A. Bible; Philosophy) and Harding School of Theology (M.Div). Smith’s passion in ministry is helping people to be transformed into the image of Jesus Christ. He enjoys reading, sports, and the outdoors. Jeremy was born and raised in Florida. He has spent the last 15 years in ministry and over 20 years in missions. He holds a B.A. in Youth & Family Ministry and a Masters in Teaching from Harding University. Jeremy and his wife, Leah, are raising three girls: Sarah, Laura, and Abby. He currently serves as the Youth & Family Minister at the Johnson Church of Christ. His day always begins with coffee, but his joy comes from serving God and bringing others to become more like Christ. Mike has been preaching for over 40 years, and has been the Preaching Minister for the Farmington Church of Christ since January 2013. Mike is passionate about saving souls and is a tireless worker in God’s Kingdom. He and his wife, Donna, have three adult children: Rachel, Joshua, and Caleb, and one granddaughter, Macy.